In the past some of the most compelling limited edition and piece unique watches were made for Japan. One that comes to mind is the IWC Portuguese rattrapante chronograph with a display back. That was the result of Japan once being the most important watch market in the world, though it has since been eclipsed by other markets, including the biggest market of them all, China. Nevertheless Japan is still a vital market for many brands and several noteworthy Japan-only limited editions are still unveiled each year. 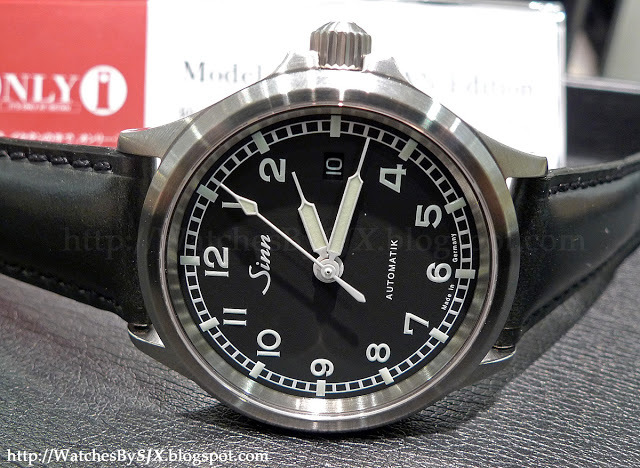 Sinn for instance last year unveiled a 556 styled after the 1950s RAF pilots watches. This is the sort of watch that military watch aficionados would love, but it is only available at Isetan stores in Japan in an edition of 50 pieces. 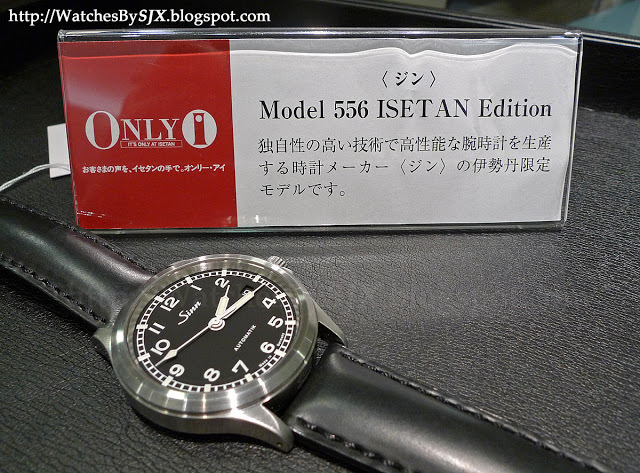 Coincidentally, Isetan had another exclusive edition, a steel watch from Urban Jurgensen which had beautifully a crafted dial with blue steel hands. The Sinn and Urban Jurgensen reflect very well the tastes of the Japanese in general, which tend to run towards more classical, smaller watches, sometimes with a historical inspiration. Japan editions reflect the Japanese market which is not merely rich but extremely refined and developed in its taste. There is a focus on quality and attention to detail that is part of Japanese culture. They know quality when they see it; remember that more than half of the Philippe Dufour Simplicity watches reside in Japan. 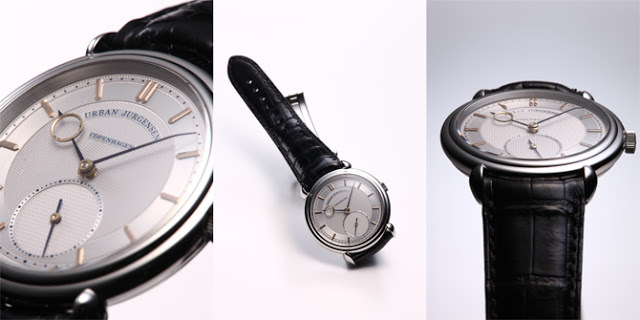 There is also significant attention to history, hence remakes of vintage watches are popular. In addition to the 556 shown here Sinn has also produced a remake of the Heuer Bundeswehr flyback chronograph for the Japanese market. There is also tremendous respect for actual vintage watches; for instance the quality and number of vintage Rolex sports watches available in Japan is unsurpassed elsewhere. These cultural traits are also reflected in Japanese watch magazines, which are arguably the best in the world in terms of technical content, historical research and photography. But they are almost always only in Japanese, which also reflects the general insularity of Japanese culture. It is a shame for the quality of content is unparalleled. One of the best magazines in my opinion is Chronos Japan. I am sure Japan will recover from its recent tragedy and continue being a wonderful place for watch collectors.